milestone of founder Colin Chapman’s first Lotus, built in 1948.
there were Lotus road and competition cars of all ages present. day to celebrate Lotus and its 70th anniversary. 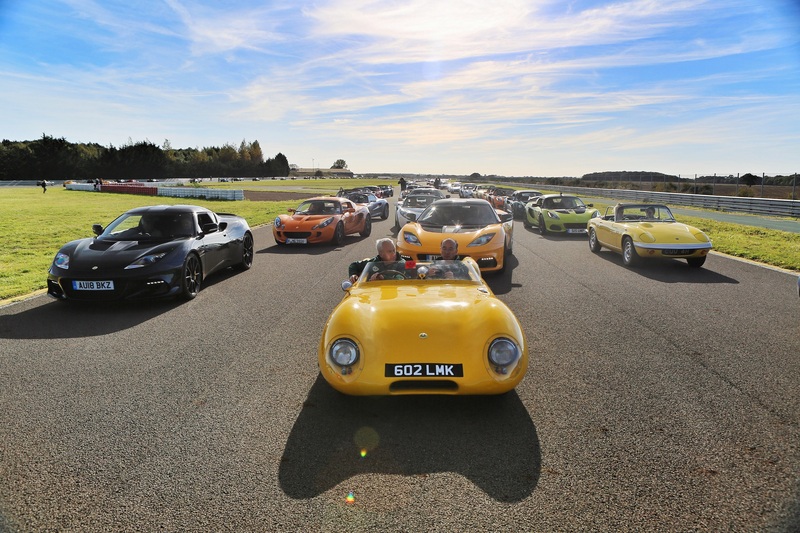 praise for Lotus during its 70th anniversary event. the Hethel site, it was a special way to mark the 70th anniversary. 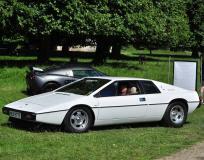 The British marque invited owners to showcase some of their pride and joys to celebrate. and immaculate Lotus Cortinas, there was something for everyone to appreciate and enjoy. witness the sights and the sounds of the cars in action. advantage of ground effect aerodynamics, not to mention the iconic 1966 Lotus 43.
for the crowds and online viewers. win can be found at www.jimclarklotus.com. owners were part of the anniversary parade that will go down in Lotus’ history books. of Qingfeng/Chapman was followed by an Evora GT430 and a GT410 Sport in hot pursuit. owners clubs and members from all over the world were part of the display. Lotus what it is today – all with their own stories to tell on the live broadcast feed. of those who created its history. Lotus Elise S1 Eliseparts flexi down link pipe, working CAT and a de-cat pipe.